We are constantly engaged in preparing and advising landlords and tenants with complex leases, for both commercial and residential. Our lawyers provide advice on leases that range from Shopping Centre leases to more major corporate leases which involve registering charges. At The Australian legal Practice we treat our clients like family, and provide advice in relation to residential tenancy agreements/leases. We understand that landlords and tenants do not always see eye to eye. 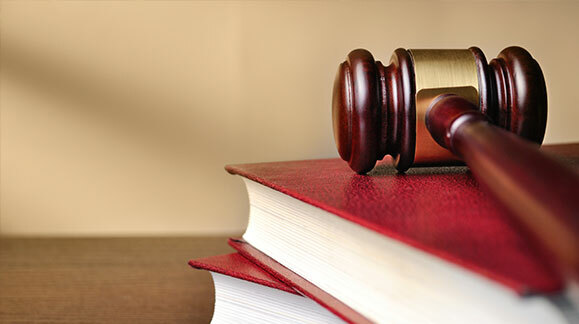 We are committed to protecting our clients rights in the CTTT and if necessary other jurisdictions such as the Local, District and Supreme courts.